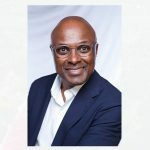 Lagos, March 25, 2019 – The African Philanthropy Forum announces the appointment of Jeffrey Walker, to its Board of Directors. Jeff Walker is the Chairman of New Profit, a social change investment fund and Vice Chair in the United Nations Envoy’s Office focused on front line health. Mr Walker co-authored the book, “The Generosity Network”, which outlines approaches to gather resources for addressing causes individuals are passionate about. He received the John C. Whitehead Award for Social Enterprise from the Harvard Business School Club of New York City. He currently teaches and researches the issue of systems entrepreneurship and systems change. For twenty-five years, he was CEO and Co-Founder of CCMP Capital, the $12 billion successor to JPMorgan Partners, JPMorgan Chase & Co’s global private equity, Vice Chairman of JPMorgan Chase & Co. and Chairman of the JPMorgan Chase Foundation. Mr Walker also serves on the Boards of The University of Virginia, Berklee College of Music, Grammys Music Education Coalition, On Being (Krista Tippett’s Enterprise), Just Capital, AMP for Health and University of Virginia’s Undergraduate Business School, where he was President for ten years. 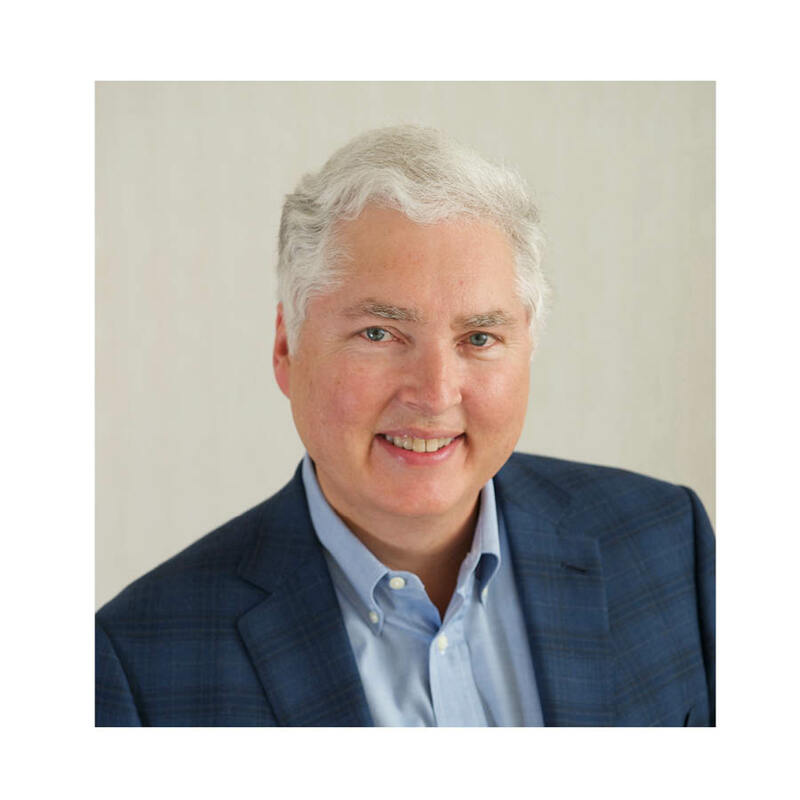 He is a partner at Bridge Builders investment fund for contemplation and mind training, the Chairman of The Council of Foundations at University of Virginia (UVA) and serves on the Harvard Business School Dean’s Board of Advisors. He was on the Visiting Committee. and is on the Advisory Boards of MIT Media Lab, Center for Contemplative Sciences at UVA (which he chairs) and the Harvard School of Public Health. He has been on numerous other for-profit and non-profit boards. “We are pleased that Mr Walker has joined the APF Board. Without a doubt, his track record of success, wealth of experience and expertise across sectors will add significant value and accelerate the attainment of the APF vision.” Mosun Layode, Executive Director. The African Philanthropy Forum’s Board of Directors led by the Board Chair, Tsitsi Masiyiwa is comprised of experts with legal, consulting, philanthropy, international development, social entrepreneurship and investment backgrounds. Other Board Members include: Swithin Munyantwali, HRH the Nnabagereka (Queen) Sylvia Nagginda, Ndidi Nwuneli, and Gbenga Oyebode. 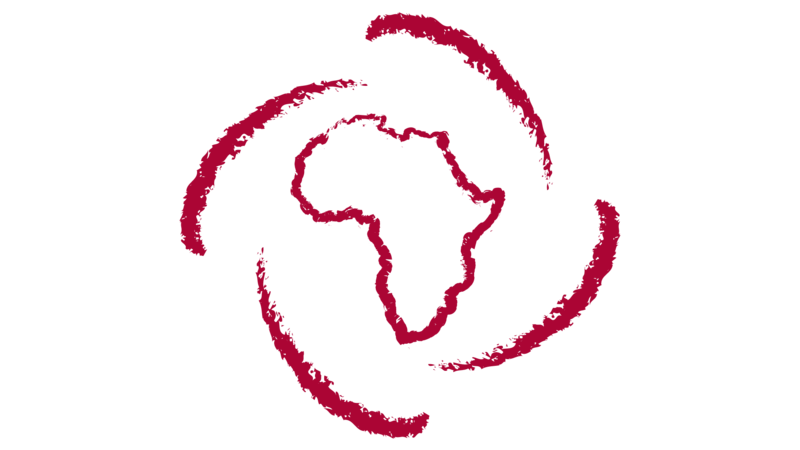 The African Philanthropy Forum (APF) is a strong and vibrant community of partners who, through their strategic giving, investments and influence, foster shared prosperity on the African continent. Through its resources and high impact convenings across the Continent and beyond, APF raises awareness about the important role that strategic philanthropy can play in society. It is committed to creating an enabling environment to transform the culture of giving on the Continent to the extent that it exceeds development aid by 2030. To date, it has reached approximately 1,500 stakeholders in eleven African countries including Cameroon, Egypt, Ethiopia, Ghana. Kenya, Morocco, Nigeria, Rwanda, South Africa, Tanzania and Uganda. For more information, visit africanpf.org. The African Philanthropy Forum (APF) was established in 2014 to build a learning community of strategic African philanthropists and social investors committed to inclusive and sustainable development throughout the Continent. It was incubated by the Global Philanthropy Forum (GPF), a global network of strategic philanthropists and social investors committed to international causes from 2014 – 2016. In 2017, APF became an independent entity and continues to be an affiliate of the GPF. Over the years, APF has established a stronger presence on the Continent, through its regional meetings and conferences. The APF has also invested in the development of the Toolkit for African Philanthropists and the “Why Give” Series, which consists of interviews with Africa’s strategic philanthropic leaders to showcase their motivations for giving. For more information about the Board Members of the African Philanthropy Forum, please click here to visit the APF website.